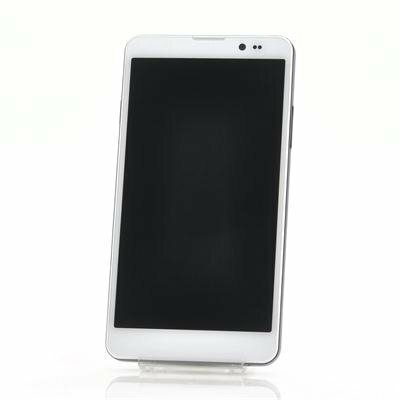 Successfully Added thl T200 MTK6592 True Octa-Core Phone - 6 Inch Gorilla Glass IPS Capacitive Screen, 1920x1080, 2GB RAM, 32GB ROM, NFC to your Shopping Cart. 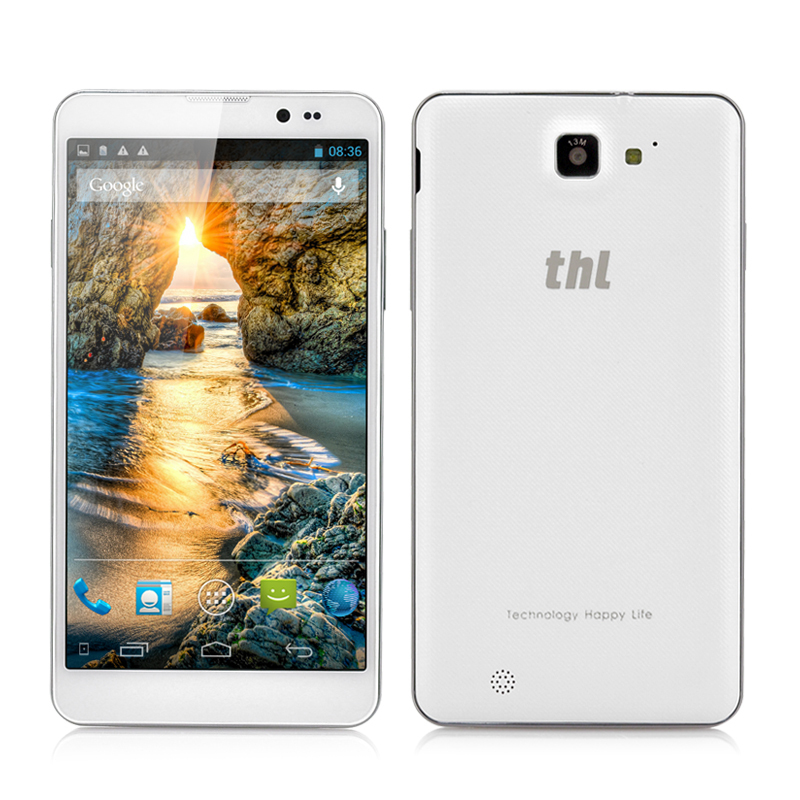 thl T200 MTK6592 True Octa-Core Phone is quality made with a powerful performance in addition to having a 6 Inch Gorilla Glass IPS Capacitive Screen, 1920x1080 resolution, 32GB ROM, NFC and an Android 4.2 operating system. Chinavasion’s ever expanding range of octa-core phones is taking off, Chinese manufacturers have been taking advantage of this and Android smartphone specialists thl have introduced their most powerful, large screen phone. The thl T200 and its MTK6592 True Octa-Core processor deliver an outstanding performanceall eight cores work simultaneously. Other Octa-Core phones don't offer this kind of power, but True Octa-Core phones do. Especially when it comes to running high demanding apps, this is the best CPU to have. Reaching speeds of 1.7GHz, the MTK6592 True Octa-Core processor lets you operate at lightning speed no matter what you want to do. This King Kong of a 6 Inch screen allows you to enjoy your multimedia how it was meant to be enjoyed - in full HD with a capacitive touch screen. Absolutely stunning 1920x1080 resolution might make you think you've entered a cinema. This screen is tough as nails, too. Gorilla Glass technology offers an unparelled trifecta of thinness, lightness, and damage-resistance. In addition to the large screen, an awesome 13MP rear camera will capture the subtlties of any moment, and you can video chat (or take selfies) by using the 8MP front camera. Connect wirelessly with others by using Bluetooth, Wi-Fi or the futuristic Near Field Communication (NFC) technology. With NFC, thl T200 users will find it easy to send and receive files without having to go through a pairing process. Simply tap this device against another NFC enabled phone to begin the transfer of data. 32GB of internal memory is available on the thl T200 Octa-Core phone to store all you multimedia, which can be expanded even further via a micro SD card of up to 32GB. Android 4.2 Jelly Bean is the operating system of choice with the thl T200, so you can create your layout and personalize your settings to suit you while also accessing the Google Play store to start downloading applications to really enhance your thl T200 experience. The thl T200 MTK6592 true Octa-Core Android 4.2 phone is now in stock and can be shipped out within one working day with a 12 months warranty. Brought to you by the leader in wholesale Android phones, Chinavasion. the only bad point is that it took a month to come in greece. Only thing I have found to be negative would be the sound output from the speaker port is low even at maximum volume but that's about it. Very happy with this new phone. Android easy to use and big screen makes it better for everything. I cannot understand why it keeps heating up.... After a short while that I put the device on it starts to feel the heat coming out and it's been so since day one I put it on. Using the Internet or not it still heats up. Any help would be greatly appreciated.